A Memorial Day Family Swim Day will be held on May 30th at the Palo Verde Unified School District pool, located on the high school campus. Come and kick off the summer season by spending the afternoon picnicking on the grass or tables, splashing in the pool and enjoying good company. A bbq pit fire will be provided and snackes, drinks and hotdogs will also be on sale. Lifeguards will be on duty to keep the event safe and enjoyable. 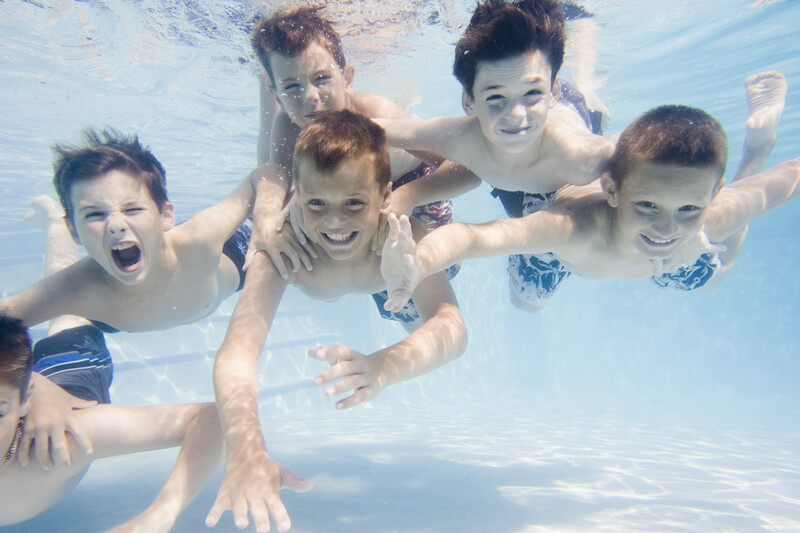 Pool admission is $3 per adult, $2 per child and $10 per family, and if you have any further questions about the Family Swim Day you can call (760) 922-4164. We hope you all come out and visit the Family Swim Day. At Palm Drive Apartments we can’t think of a better to way to say hello to summer. Palm Drive Apartments in Blythe, CA Offering Great Move-In Specials! This entry was posted in Annual, Blythe, California, City, Community Events, Excellent, Family, Life in Blythe, Living, Looking For You, Memorial Day, Safety, Sport, Swimming and tagged Blythe, california, family, fun, high school campus, memorial day, palo verde, swim day, swim event, swimming, togetherness. Bookmark the permalink.